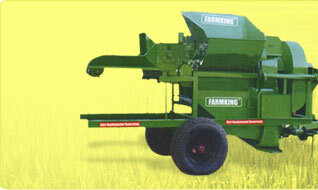 We are a leading manufacturer and exporter of Agricultural farm implements. Our company was established in the 2001. We are working in this field for the last 18 years. With an annual turnover of about 50 crore and a team of about 250 technicians and engineers. Kanhaiyalal Ramratan Krishi Yantra Laghu Udyog is our sister concern. We have a vast experience of manufacturing products that gives the best quality products with sustainable engineering designs, appropriate grades of raw materials and good manufacturing practices. We have earned the trust and respect of several prestigious clients. Our continuously growing number of satisfied clients speaks volumes about quality and timely delivery. We look forward for getting an opportunity to serve you and to meet your requirements. We are a company that has ataoysl on offering the best to our valued clients. 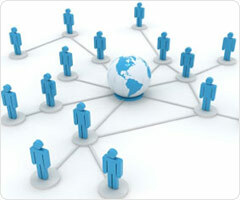 That is why we have been able to earn the confidence of a huge number of clients all over the world. Our selling outlets are based in countries like USA, Africa, Middle East countries, Papua New Guinea, Bangladesh & Sri Lanka. The vision of our organization is to consistently bring out value based quality products. 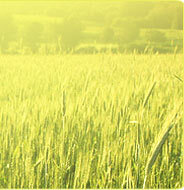 Our products have always been the first choice of not on Farmers but also in foreign countries. This is because our product ranges are thoroughly checked and supervised before they are maintained at customers & most of all because of our "SERVICES". We have in house trial and testing facilities to ensure that the qualities of our products are at all costs. Our Company has been certified as ISO 9001:2008 by BSCIC. 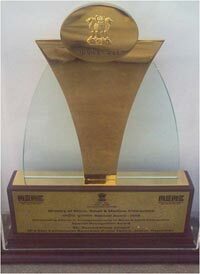 National Award Winner in year2008. Our customer care executives will answer all queries regarding our product and service promptly. We are looking forward to enter into new business our prospective clients across the globe.